Fans of farming and lifestyle sims are no doubt familiar with the confusion surrounding the Bokujō Monogatari series. Natsume owned the trademark on the English title, Harvest Moon, but XSEED had the relationship with Marvelous AQL, the series' developers. So when XSEED wanted to bring Marvelous AQL's Bokujō Monogatari: Tsunagaru Shin Tenchi to the States, they couldn't call it a Harvest Moon title. And thus, Story of Seasons was born. I was able to get a look at the Nintendo 3DS game and couldn't have been more enchanted. 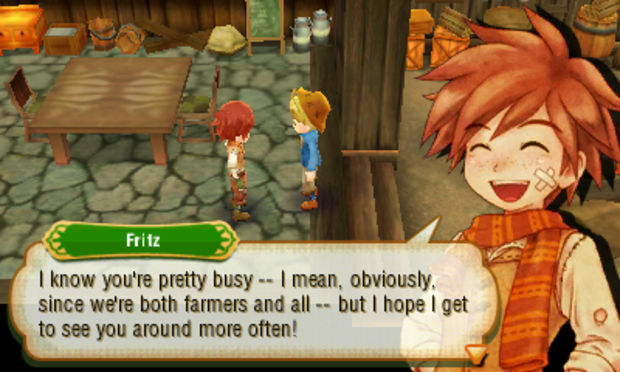 Story of Seasons puts additional emphasis the "lifestyle" aspect of the game. 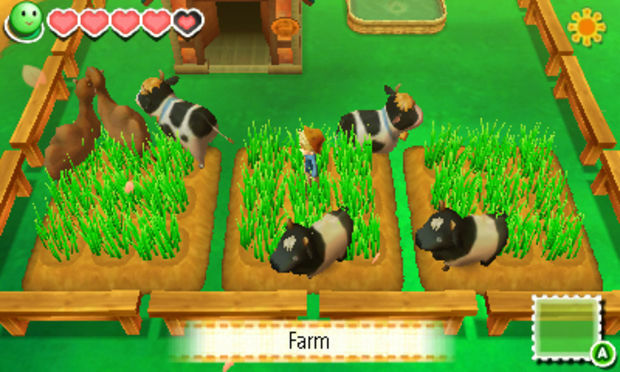 For the first time, there will be other farmers in your town to interact with. At times, you may be competing with them (like during festivals) and at other times, you will be working together. The Japanese game's subtitle translates to "Connect to a New World" and you can really see that theme appearing over and over again. One of the nice touches in which that idea plays out is the lack of a shipping box. I know, I know. Heresy, right? But, hear me out. Rather than just stuffing your goods in a box and never knowing where they go, Story of Seasons has you trading with other countries in the game's world. Send the citizens goods that they particularly crave and you'll get a postcard back. Little touches like that endear me to this title. The game wants you to connect not only with the NPCs but also with other players. Using Wi-Fi, players can visit each others' farms. That may sound a tad simple but the rewards you reap from the experience flesh out the feature. Visiting friends can help with things like cheering you on as you work or watering your crops. Your friend's efforts may lead to rare crops growing. Sounds like incentive enough to me. Speaking of rare crops, Nintendo collaborated with the developers on this project, adding in some traditional Super Mario Bros. flora to the ecosystem. Thanks to this partnership, your farmer will be able to grow a Fire Flower, Super Mushroom, and a Super Star (okay, so that last one isn't really flora). These crops aren't just for show either. They'll have special effects. 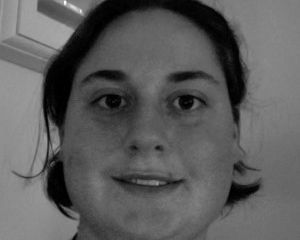 The Super Star, for example, will prevent crops from going bad for a period of time. What might have been considered the more tedious parts of previous games in the series are now streamlined. I'll freely admit how grateful I am that, right off the bat, 3 by 3 square plots can be seeded, watered and harvested at once. To most people, it may sound like a small thing and yes, in previous incarnations you could eventually upgrade your equipment to do this but I just love that the developers got rid of the process altogether. I think the new, quicker method actually adds to the experience, allowing you to focus more on other aspects of the game. Beyond farming, customization looks like a big part of the experience. You can design the look of your farmer along with the layout of your farm as well as certain areas of the town. Some of the previous titles gave you free reign over your town's layout but Story of Season's has limited it to sections of land that you win ownership of during festival competitions. I can see some people being disappointed at this design choice but it looks like there will still be plenty for those customization maniacs to meticulously plan. And can we just take a moment to admire the game's aesthetic? Look through the screenshots in the gallery and if those happy critters in the lush meadows don't warm the cockles of your potentially jaded heart, I don't know what game will. I certainly came down with a case of the warm fuzzies. Get ready to reconnect with the land when Story of Seasons releases this winter.